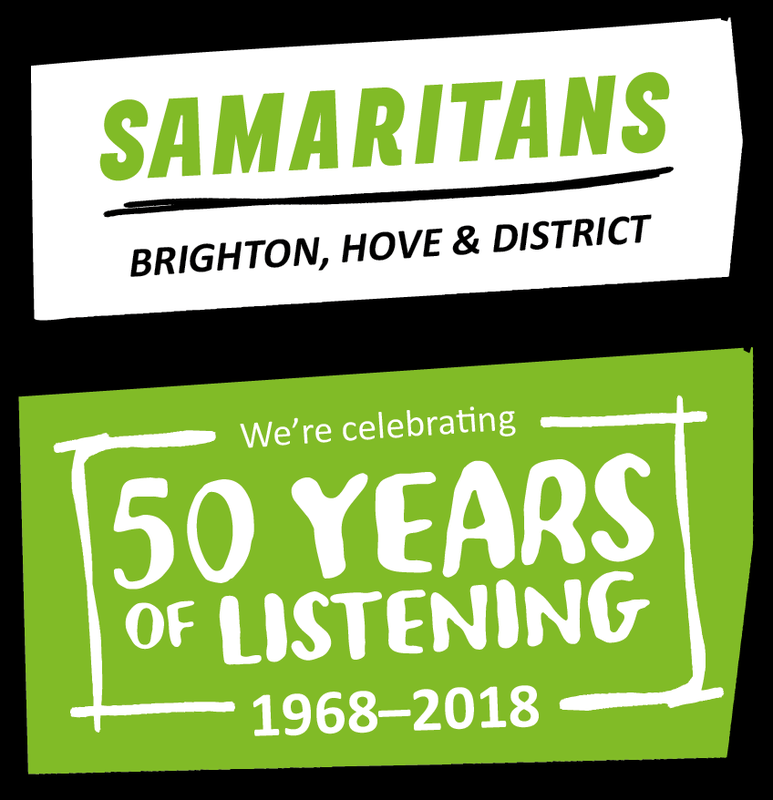 Cameron Contemporary Art is proud to support the Brighton, Hove & District branch of Samaritans, which is in its 50th year. To help the charity celebrate and raise funds, the gallery is hosting an event on Friday 15th June including a raffle and private view. 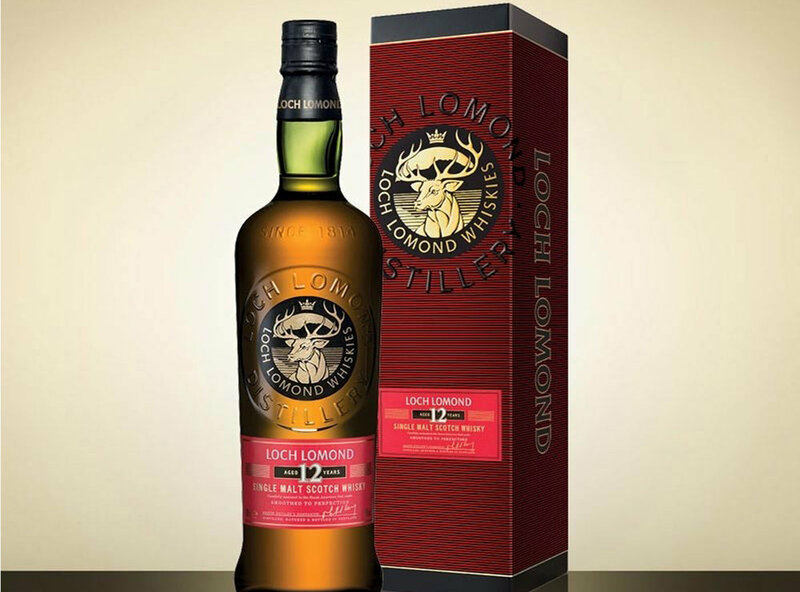 We are offering two beautiful framed prints and a bottle of single malt whisky as raffle prizes which will be drawn on the evening. Raffle tickets are priced at £3 each and are available now from the gallery and during the evening. All proceeds will go directly to Samaritans. We will also be previewing our latest show, Between Land and Sea, an exhibition inspired by the changing moods of the land, sea and sky. Included in the exhibition are works by Brighton based artists Mark Johnston, Richard Whadcock, Luella Martin, Rowena Gilbert, Julie Nelson, Kirsty Wither, Victoria Graimes and Pippa Cunningham. In addition, 15% of gallery sales on the evening will be donated to the charity. The show will continue through the summer. Since launch, the local branch of the charity has had over 1.3 million contacts with people who are either in distress, or despair, or feeling lonely. The volunteers have seen these numbers rise from an average 800 to 67,000 contacts per year, indicating that people value the service today more than ever. The branch is entirely staffed by volunteers and is funded by charitable donations. It costs £180 per day to keep the centre open - 24 hours a day, 365 days a year.